3 Meal menu: a salad, 2 small homemade quiches or 3 mini sandwiches per person, and a dessert. Not available on the weekend. Contact Spacebase a week before the event in order to get the menu! For 5 people at least. 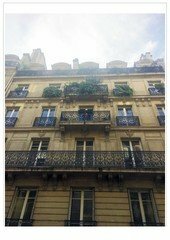 Looking for a showroom to rent in the center of Paris? 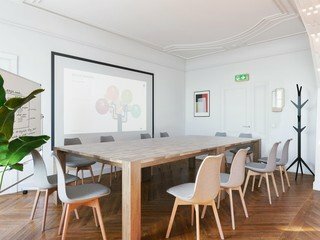 This seminar room will host you with your team or customers. Design and functional, the venue aims to generate creativity, communication, and focusing. You are welcomed in a bright and elegant setting offering all the necessary services for your business events and meeting (WiFi, projector). This space can accommodate up to 12 seated people. This charming showroom is located on the 3rd floor of a class Haussmann building with an entrance hall and a balcony. Métro Pyramides, line 7 and 14. * change of ownership 26/06/2017 - The staff service is no longer available - you will receive a password for the entrance 72h before the event. Pas de café 2 jours sur les 3 journées réservées. Pas de chauffage. Système de code reçus la veille de la journée pas pratique du tout. Globally, the meeting room was really nice, with a lot of space, a performant wifi and some good devices. However, the kitchen was small, a bit dirty, the coffee machine was not really functionning, we did not have cloth after washing hands, the bottle of detergent was empty... So room for improvement on that side! Super experience, une équipe très réactive et compréhensive! 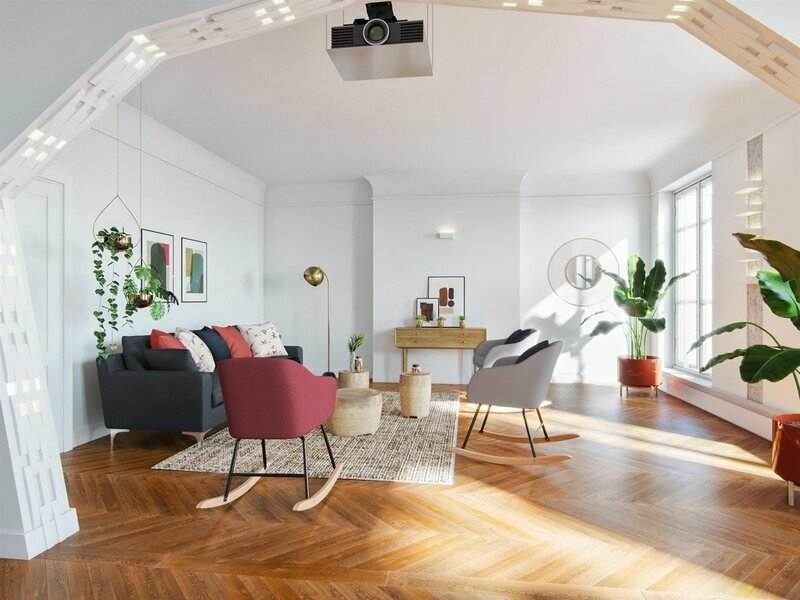 Le loft correspond parfaitement aux photos, très propre et design. Je recommande ! Espace conforme aux photos et informations fournies. Très bien situé et agencé, idéal pour les travaux de groupes. Steffie a su répondre à toutes nos questions très rapidement et l'en remercions. Le seul point gênant concerne le chauffage de l'espace qui a eu du mal à fonctionner et monter au fil de la journée. Nous vous remercions pour votre disponibilité et pour le service. 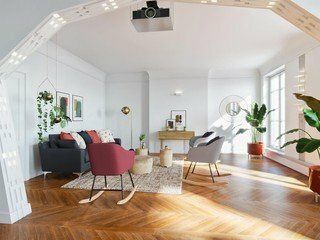 Loft parfait pour un événement d'entreprise ! It was great! It would have been helpful to know the door code/which floor the space was on a few days before the day so that I had time to inform our guests. Other than that, it was great. Thanks very much!